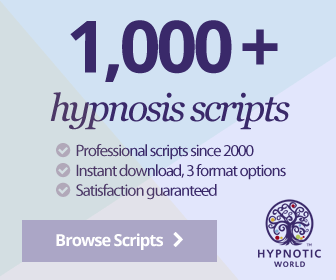 Hypnotic World offers a variety of text links and banner ads for you to utilise in referring sales. Below you will find a sample of these links. Affiliates, please login to your affiliate account here to obtain banners and links that incorporate your affiliate tracking ID.